Economical and extremely practical, the seller has finished using it. If it is improved due to factors such as the appearance of the product, it is convenient to dispose of the recycling department. Most paper shelves/cardboard displays are advertising advertisements for new products. 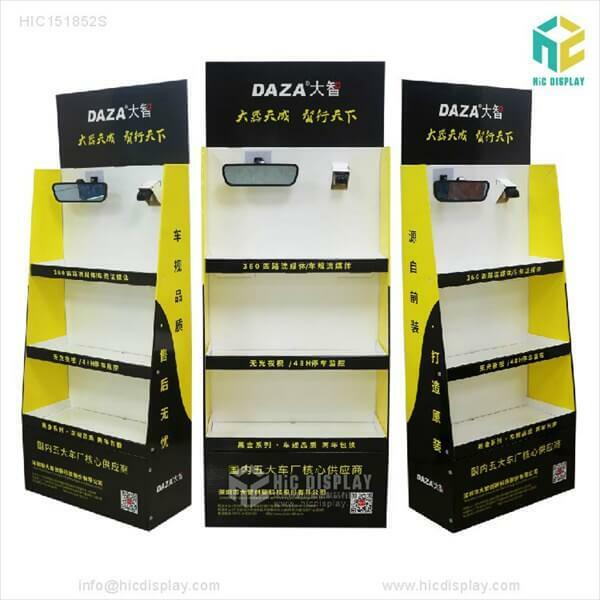 When new products are sold, in conjunction with other publicity media, the use of paper shelves/cardboard display stands for sales promotion at the sales location can attract consumers’ attention and stimulate their desire to purchase. Two-thirds of the actual purchases are made on a temporary basis, and it is clear that retail sales are directly proportional to their customer traffic. 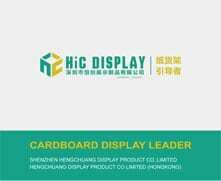 Therefore, the first step in the promotion of paper shelf/cardboard display is to attract people to the store. 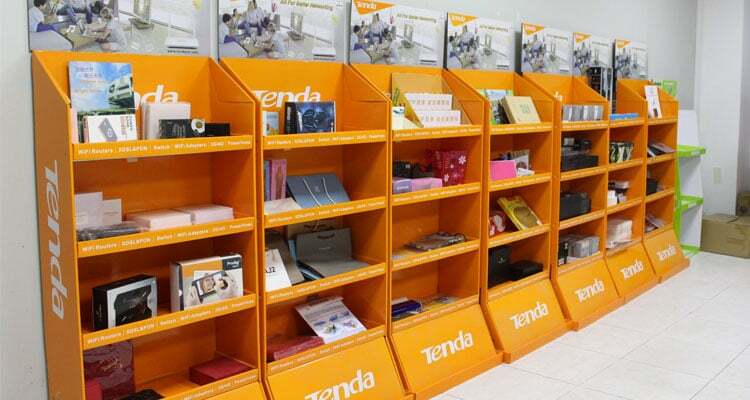 How to attract customers to pay attention to the goods and attract interest, the paper shelf/cardboard display stand can attract customers’ attention with its novel patterns, beautiful colors, unique ideas and other forms, so that it stops to stay and then has an interest in the products in the advertisement. Ingenious, eye-catching paper shelves/cardboard displays often have unexpected effects. In addition, live advertising, such as on-site operation, trial samples, and free tasting, can also greatly motivate customers’ interests and induce purchase motives. Inspiring customers to make the final purchase is the core function of the paper shelf/cardboard display. To this end, we must seize the customer’s concerns and excitement. In fact, the previous induction work is the basis for the customer’s final purchase. The customer’s purchase decision is a process. As long as the promotion work in the process is completed, the result will naturally occur. The paper shelf/cardboard display stand has the reputation of “silent salesman” and “most faithful salesman”. The environment often used by paper shelves/cardboard display stands is a supermarket, and the supermarket is a self-selected purchase method. In the supermarket, when the consumer faces many products and cannot start, an outstanding paper shelf placed around the goods/ cardboard display stands to provide merchandise information to consumers faithfully and continuously, and to play a role in attracting consumers and making their purchase decisions. 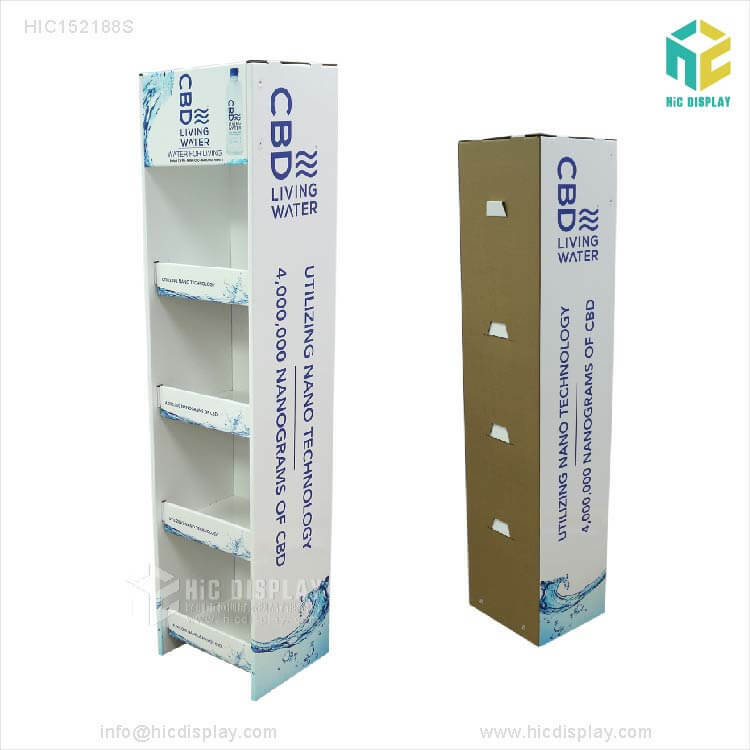 Using paper shelves/cardboard display stands with strong colors, beautiful patterns, outstanding shapes, humorous movements, accurate and vivid advertising language, you can create a strong sales atmosphere, attract consumers’ attention and make purchase impulses. 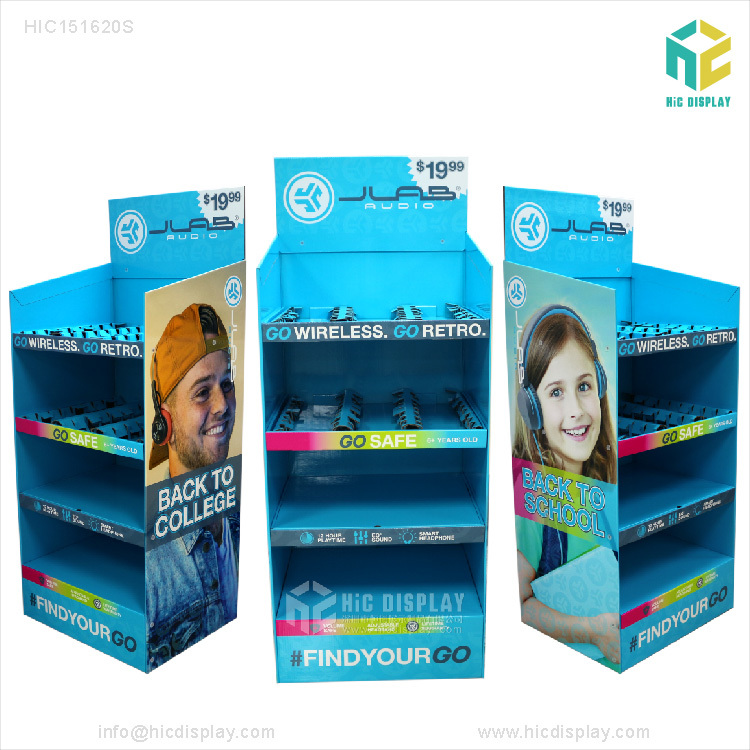 The paper shelf/cardboard display stand, like other advertisements, can play a role in establishing and enhancing the corporate image in the sales environment, thereby maintaining a good relationship with consumers. 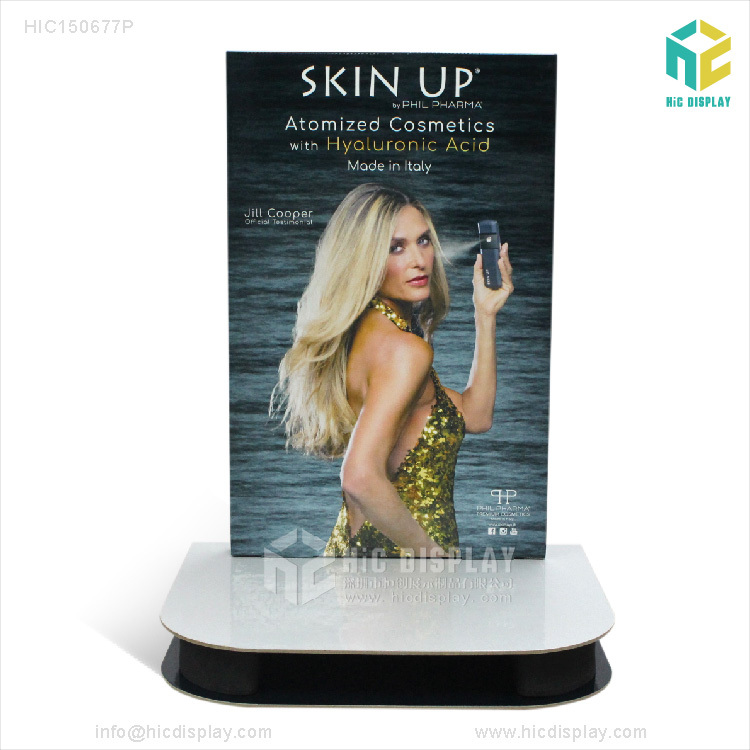 Paper shelf/cardboard display stand is an important part of corporate visual identity. Retail companies can make store logos, standard characters, standard colors, corporate image patterns, promotional slogans, slogans, etc. into various forms of paper shelves/cardboard display stands to create a distinctive corporate image. Paper shelves/cardboard displays are an important means of matching holiday promotions. In a variety of traditional and modern festivals, paper shelves/cardboard displays can create a happy atmosphere. The paper shelf/cardboard display rack has played a role in fueling the holiday season.